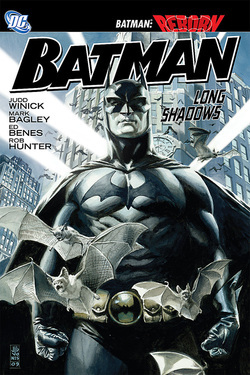 Detective Comics (Vol. 1) #854-860. 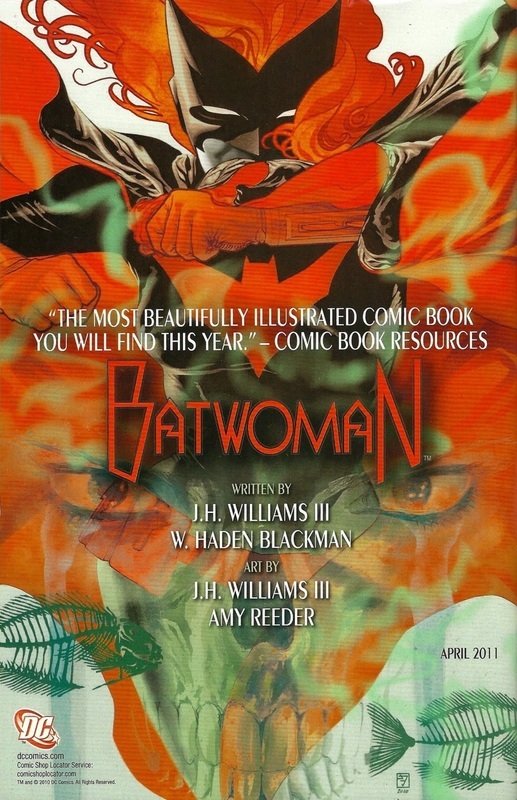 Read the Batwoman section for more information. 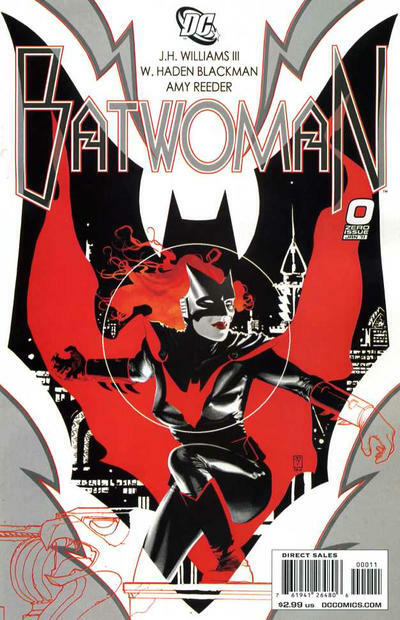 In 2010, DC announced that Batwoman would star her own series. 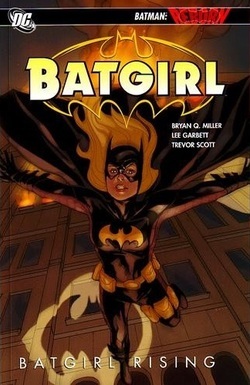 The series' introductory #0 was released on November 24, 2010 (cover dated January, 2011). 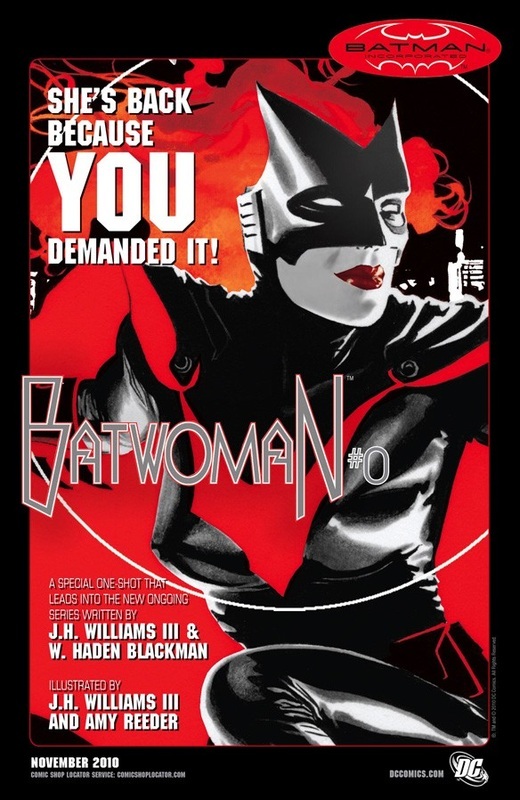 Picking up roughly where Batwoman: Elegy left off, this #0 issue acted as a primer for the upcoming new series. 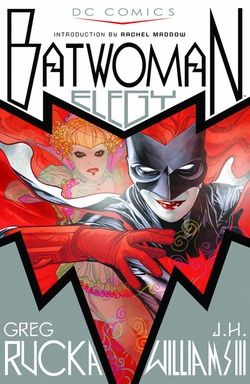 The launch of Batwoman #1 was originally scheduled for February 2011, but was delayed and only released in Fall 2011, as part of The New 52. 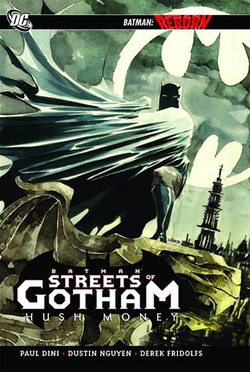 Batman: Streets Of Gotham #1-4. 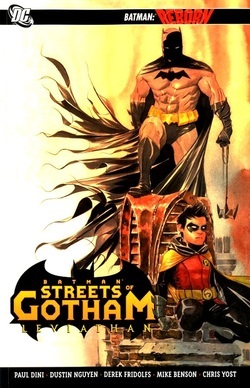 Detective Comics (Vol. 1) #852. 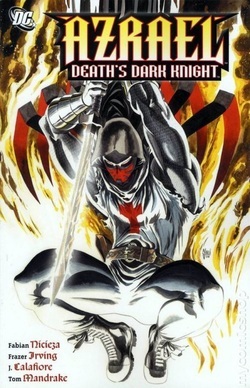 Azrael: The Eighth Deadly Sin [Crossover, 2 issues]. 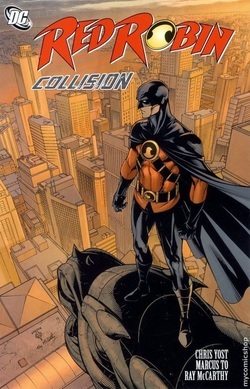 Read the Azrael section for more information. 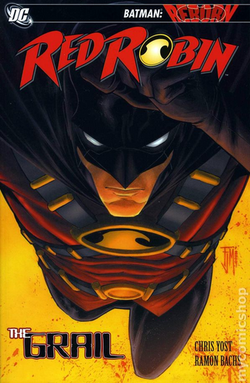 Red Robin #6-12, Batgirl (Vol. 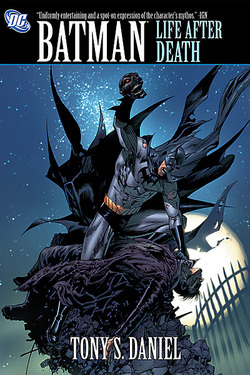 3) #8.